Can Lexus tempt buyers away from premium German rivals in Europe with its ES, asks Geraldine Herbert. What is it? The ES is the best-selling Lexus in the world but this is the first time the nameplate will be offered in Europe. 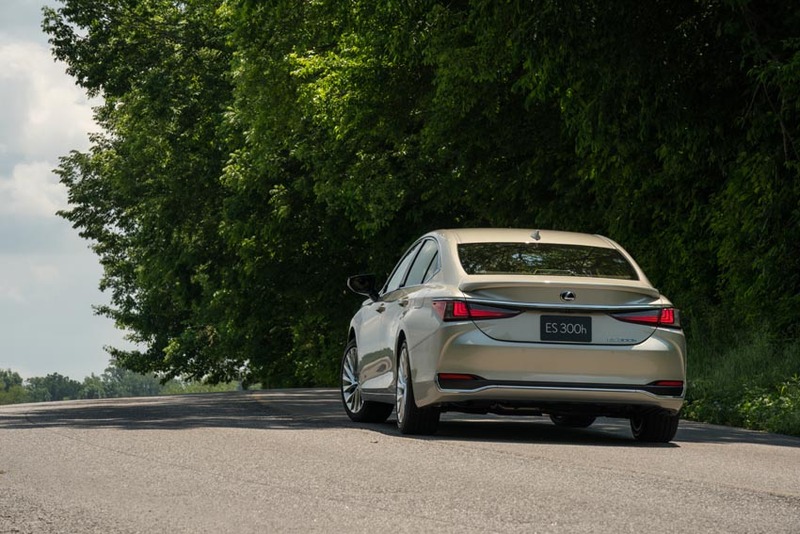 Lexus is nudging into the premium executive market to rival the Audi A6, BMW 5 Series and Mercedes E-Class. What about the interior? Inside it is anything but bland and is well made throughout. While the touchpad control provides you with lots of useful information at your fingertips, it’s not the most user-friendly. Elsewhere, ergonomics are good and there are many clever touches to keep the driver’s focus on the road ahead, including locating the centre display screen, instrument panel and head-up display in a tight cluster within their field of view. There is room for four adults but the sloping roofline makes the rear a little cramped. The battery is stored under the floor so it doesn’t compromise the rear seat or the boot space but at 454 litres, it is smaller than rivals. Under the bonnet? Power comes courtesy of a 2.5-litre 178 bhp petrol engine combined with an electric motor to produce 218 bhp and 221Nm of torque. And on the road? The ES is surprisingly good behind the wheel and the steering is well weighted. From the first hairpin bend during our test drive on the mountain roads around Malaga, the ES just seemed to want to go faster. Silently and smoothly, it soaks up bumps. Most impressive of all is the suspension, making it a seriously comfortable car. Will it break the bank? The ES 300h Executive starts at €49,450 and three progressively more lavish trims include Luxury, F Sport and Premium. 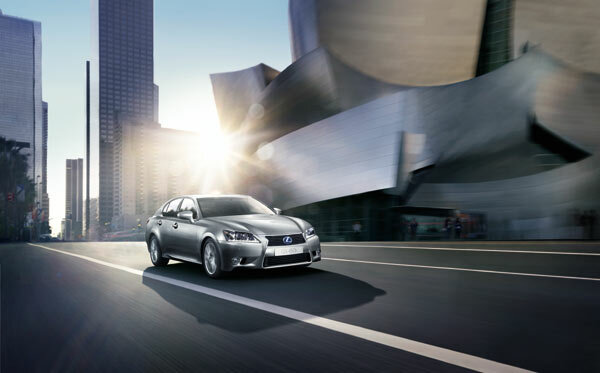 An upgraded Lexus Safety System comes as standard. 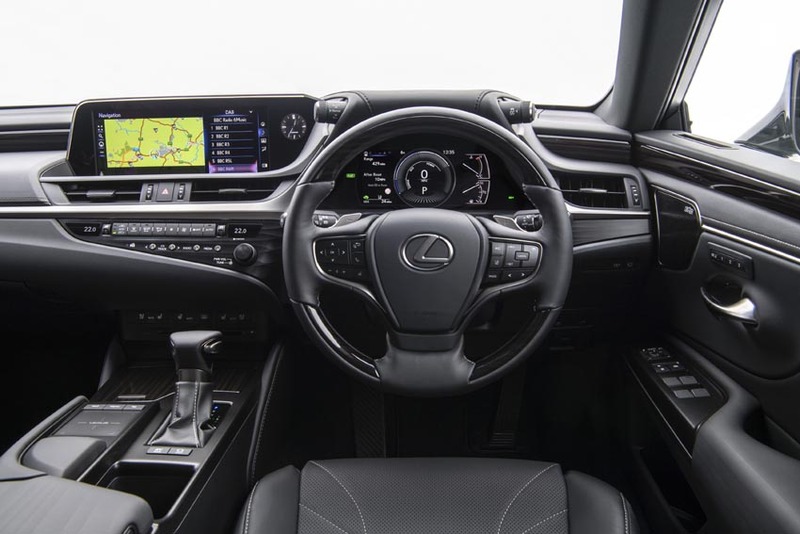 According to Lexus, on a mix of urban and rural driving, you will use about 4.7 litres per 100km and with CO2 of 106g/km annual motor-tax is €190. Why you will like it? With our unreliable electric charging infrastructure, the most workable solution for many drivers seeking to live a greener life has to be a hybrid. The ES combines a compelling blend of refinement, performance and technology. So, while the executive saloon market may be shrinking, cars like the ES remind us why there’s still life left in the classic four-door.